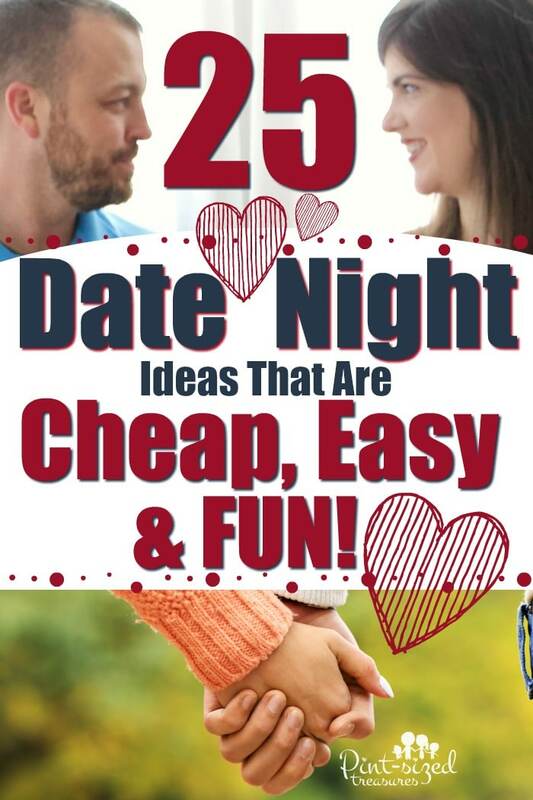 Home › Marriage › 25 Easy, Cheap Date Night Ideas that are Actually Fun! 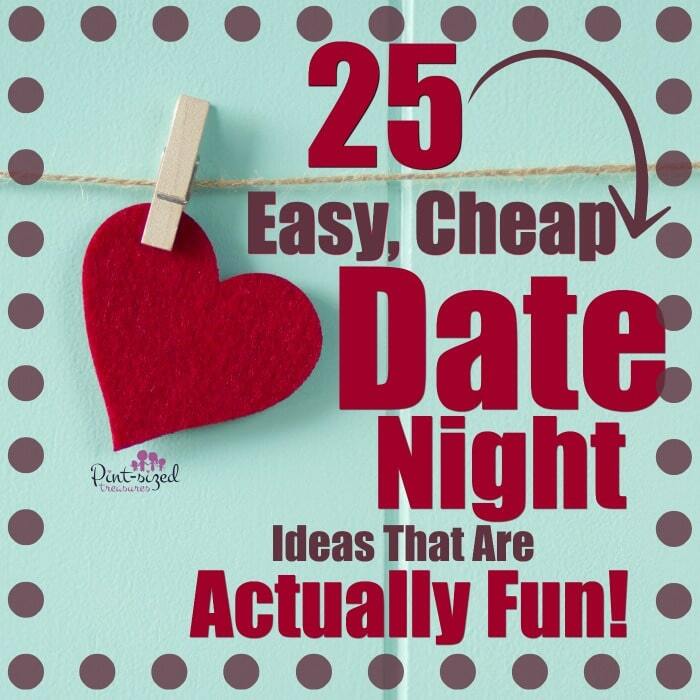 25 Easy, Cheap Date Night Ideas that are Actually Fun! Life is beyond busy. But, when you can’t make time or date nights, life is too busy! That means our budget and our schedules have to fit in date nights! Sometimes we’re tight on money, so cheap date nights are a must. And sometimes, those are the funnest! Since we have six kids, we also do date nights at home. But with three teens in the house, we’re finally able to go out on a weekly basis without paying a babysitter! There are some perks to growing older…ha! Date Nights are a Must in Your Marriage! Before we got married, my husband and I always cleared our weekends for each other. Why should that change when we get married? Even if we have way more responsibilities and bills, we still need time to refocus, unwind and giggle together! And spontaneous date nights are the best! Date nights don’t have to break the banks and they don’t have to be beyond cheesy. Enjoy these simple, super-cheap date night ideas that any budget can afford! Try a themed movie night at home. Dress up in your favorite characters outfits, add some foods to your movie snacks that are featured in the movie and even play a trivia question game that’s related to the movie. 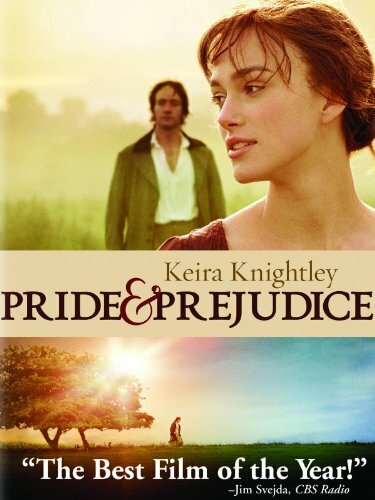 Our favorite movie to watch together is Pride and Prejudice. I often quote the movie lines to my husband in extra flirty moments! ;0) Dress up for the occasion or make movie-themed snacks to enjoy during the film. Go on a sample hunt! My daughter is the queen of samples, and she knows exactly where to grab them! Head to your local “buy in bulk” supply store on the weekend and enjoy sampling all the fun foods and treats! Check out local free events. If you’re close to a city, there are often free concerts, food shows etc. on the weekends. Be sure to check out your city’s events for some fun ideas! Volunteer together. Lots of organizations and events need extra volunteers on the weekend. Volunteering together on a project that you’re both passionate about can definitely be an inspiring adventure! Look at old family photos together. This is exactly how we unknowingly add sentimental romance to our marriage. Many times it’s been on accident when we were doing a deep clean, reorganizing or creating photo albums for friends and family. Walking down memory lane together is something you can spend hours doing and appreciating the relationship you’ve enjoyed together! If you’re a new couple, get to know each other’s pasts by enjoying old photo albums of each other This is a great way to get to know your spouse better! Go camping in your backyard. The night sky is such a magical, romantic backdrop for any date! Bring some snacks, drinks and enjoy the quietness of the outdoors and the beauty of the sky. If you can find a free campsite you could camp there too! Go geocaching. This is definitely an out of the box date night idea! Think of it as a fun scavenger hunt! Check out the video below to see exactly how it works! Have a board game night. My husband and I finally started playing board games and card games a few years ago. It’s funny how they an get so addicting and bring out the competitive spirit in almost everyone! Do a reminiscent drive. Re-trace your steps in your relationships journey by visiting the places you met, the place you decided to become a couple, the place where your husband proposed, where you shard your first Christmas etc. You never want to forget the sights and sounds of the roots of your relationship! Create a scavenger hunt for your spouse. This is something you create — with romantic, flirty clues and a very spicy reward! Be creative and fun! Check out events at your local library. Some libraries host cooking classes, knitting classes, photography classes etc. You never know unless you check it out or ask! Get together with another couple. Double dates can be fun! Keep it simple and cheap by inviting them over for a budget-friendly dinner and some games! Go on a free tour of a local attraction. Gardens, historic buildings and farms often offer free tours. Check one out! Go for a hike. Find a place that doesn’t require admission and pack a picnic for a super-cheap date! Make sure you know the types of trails beforehand and come prepared with food, water, a camera and comfy hiking shoes. Discover local museums. Art, history and science museums are most likely to be found in medium to larger cities. If that’s where you live, take a weekend to explore these — even if it’s on a topic you haven’t shown interest in before. you never know what adventure awaits you and your spouse! Take a free craft class. Many home materials supply stores have crafting weekends where you can learn simple crafts or how to create a DIY project — like a birdhouse! Plan a picnic in the park. Pack some yummy food, a super-soft blanket and find a beautiful, quiet park to relax, chat and dine! Feed ducks at the park. While you’re at the park, feed the ducks! Bake something from scratch. Get your hands dirty in the kitchen and make something yummy together. Biscuits, no bake cheesecake or brownies are just a few fun ideas! 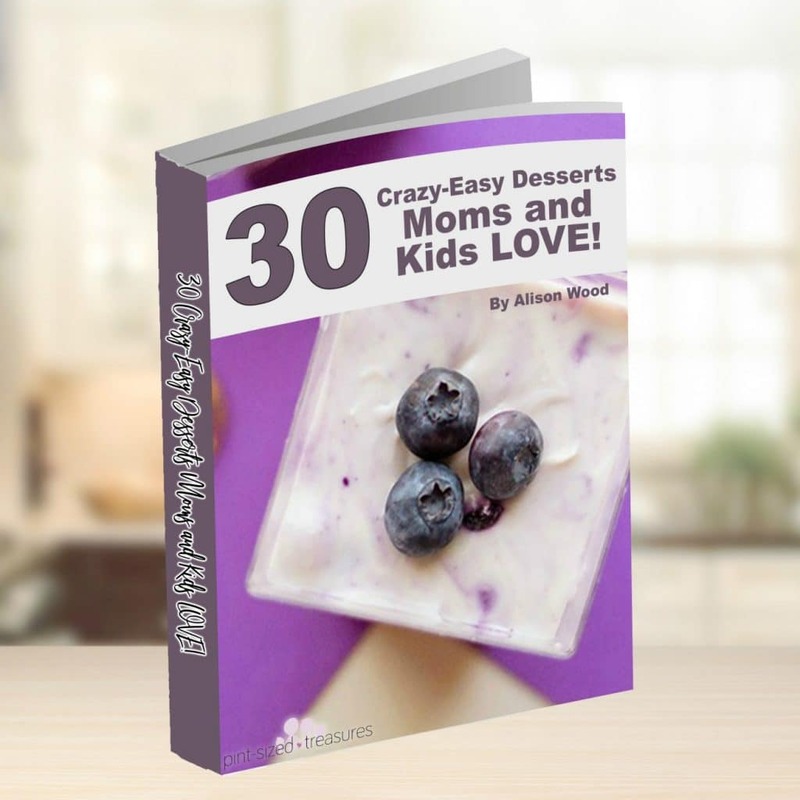 Check out our crazy-easy dessert book below to grab a BIG book of ready-to-use recipes! Try a bicycle built for two. Or any other mode of transportation that’s local and not-so-normal. Make a time capsule. Put your best memories in a box and open it up in 10 years! These will be a perfect item to dig up with your kids! Play with shelter animals. Puppies and kittens can be a great way to spend the afternoon. Local pet shelters often welcome visitors so their animals can enjoy human connection until thy’ve been adopted. Attend a free outdoor concert. There are usually free concerts around town a few times a month — especially during any holiday! Look around and see if you can find one near you. Watch old home movies together. Very similar to going through your old photo albums, watching old home movies helps you get to know each other’s past and background. Great way to learn how to love your spouse even more! Enjoy a scenic drive. Have no destination in mind and just drive around for a while — or drive and then walk! If you happen to be taking date nights during the fall, check out our fall date night ideas — they’re some of my favorites! <3 You don’t need to spend loads of money to have a fabulous date! Just get a little creative and enjoy a date night! But always add coffee to your date night. Well, that’s what we do anyway..ha! What are your favorite, super cheap date night ideas you love? Share them with us on Facebook or Instagram!